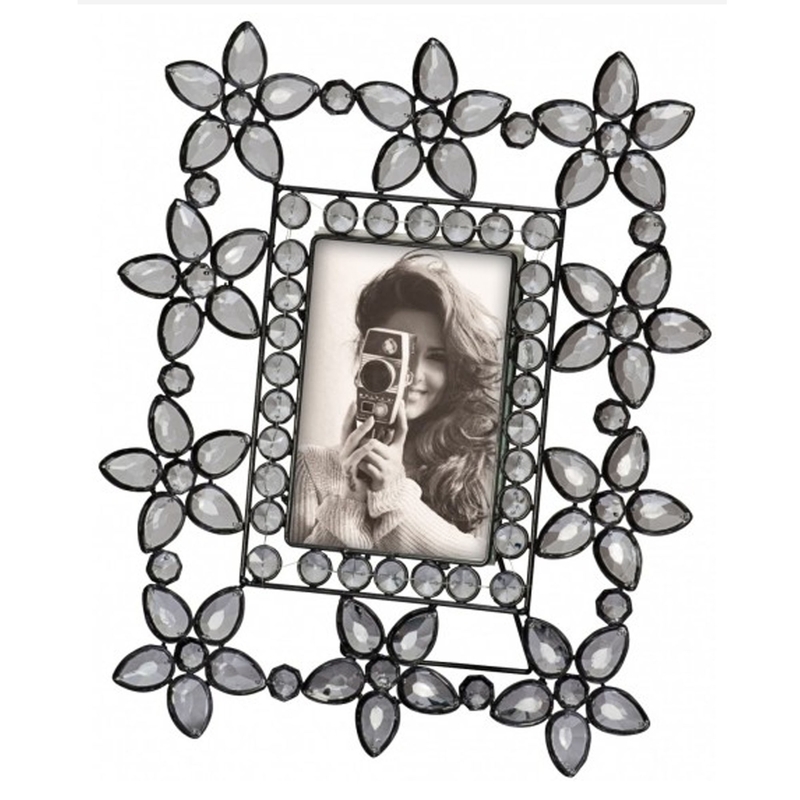 This is a beautiful picture frame with a daisy jewelled design. Its design is incredible, it will definitely stand out and look amazing in any home. It has a lovely silver colour that will fit in nicely with any room. It will certainly give the illusion of a bigger, more complete home.